Our pupils have an excellent grasp on the meaning of belonging to a local and global community and the sense of responsibility that comes with belonging. Thereby developing their ability to empathise and make a small sacrifice to benefit others. Together we consider the beauty and fragility of our environment, the actions we take, and the impact these actions may have on the well-being of everyone. Our school community and curriculum actively embraces a responsibility for the world in which we live. 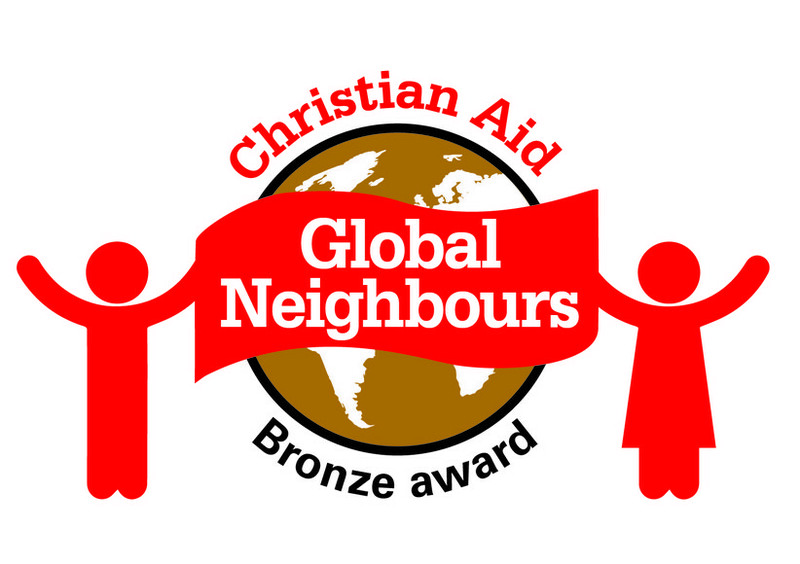 We are incredibly proud that we have achieved the Bronze Award status in Christian Aid's Global Neighbours scheme in recognition of our wide-ranging steps to love our global neighbour. We are now busy working to ensure we continue to look for further opportunities and work towards the Silver Award. Here are some ways we show our connection with, and care for, the world in which we all live and care for the people who live in it. Our School Council last year voted on the charities they most felt we should support as a school. Unanimously the council voted in favour of Comic Relief, recognising the work the charity does in this country and in some of the world's poorest communities. On Friday 15th March we wore red and raised money for the charity. This is partnered with this term's value of Justice, where we are seeking to understand fairness, recognise how to stand up for those who need our help, and fight against injustice. Comic Relief is helping us put justice into action! We are so pleased that we raised £276! Wow! What a week! Whilst the temperatures outside might have been chilly the atmosphere in the school was red hot! 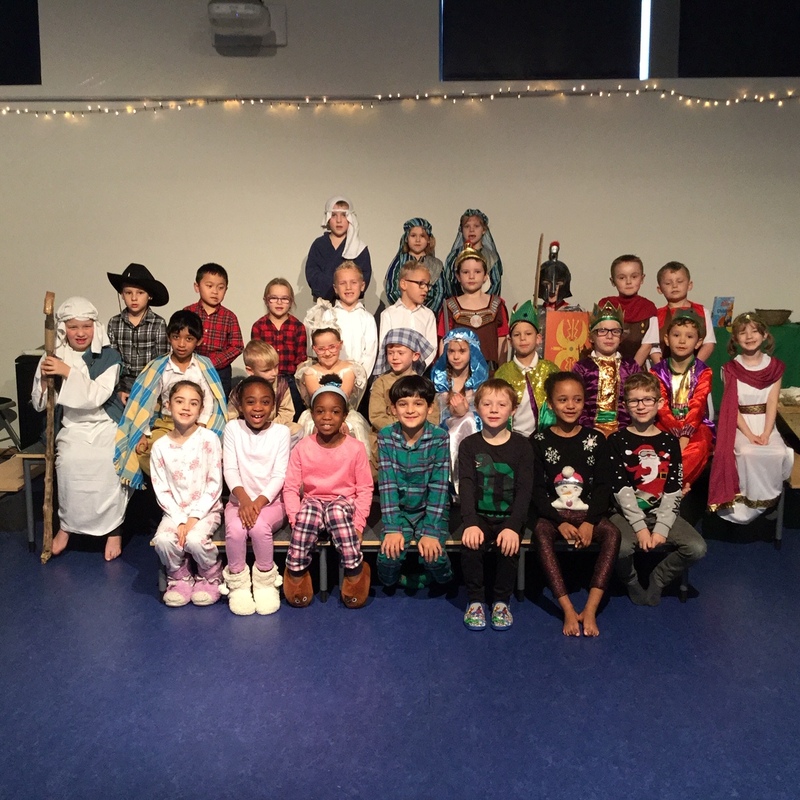 All performances were brilliant and the confidence and self-assuredness displayed by the children was remarkable. 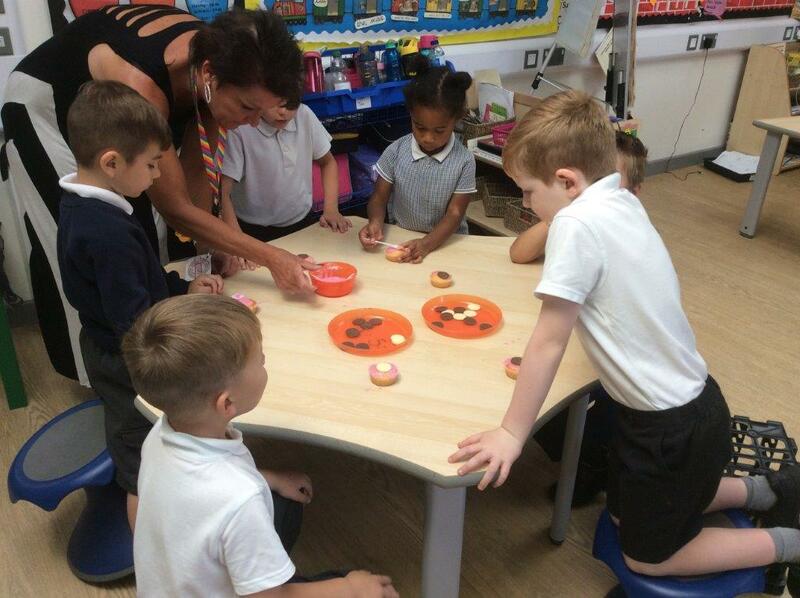 The KS1 event was simply delightful with a real sense of joy and innocence that made it memorable for all. The KS2 Carol Service showed that every single child contributed to a reflective and very festive Service. The atmosphere in a candlelit Hall was perfect and encouraged all the children to do their best. The retiring collections made a fabulous £74 to support the charity Water Aid. Our KS1 children felt a real injustice that they can easily access fresh clean water in school and drink whenever they need to just by turning on the tap. They were upset by the fact that there are other children in the world who don't have this and instead drink filthy water or miss going to school because they have to walk so far to access water. So they have donated money to Water Aid which will be used to purchase two hand water pumps for two communities in Africa. Thank you to you all! 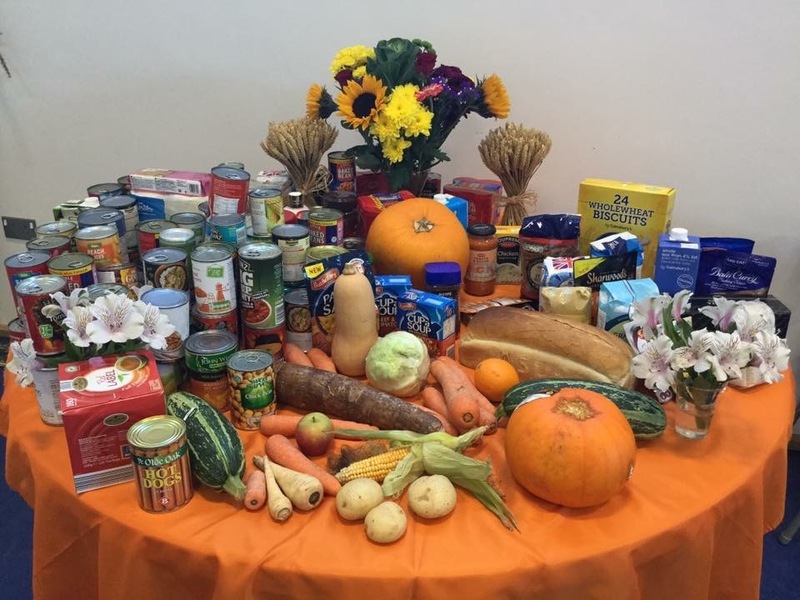 A fabulous harvest display was created through the generous community donations for our annual Harvest Festival. Thank you again for all your generous gifts. Between Ridgeway Farm, our partner school Lydiard Millicent CE Primary and All Saints Church at Lydiard Millicent we gave 340kg of food plus two cash donations. Apple Tree raised an astonishing £90 for their chosen charity, Green Fingers. 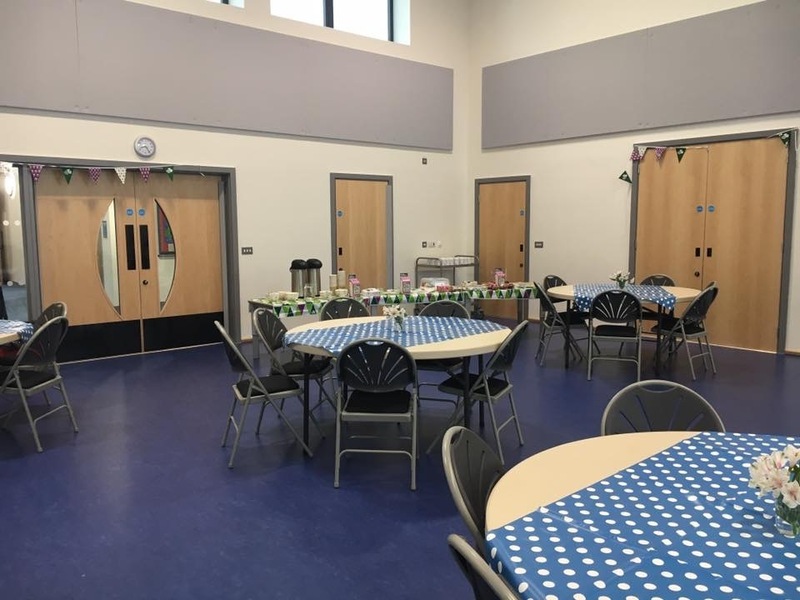 This charity support Hospices looking after very poorly children and families by creating amazing outdoor spaces for them to enjoy and spend time together in. 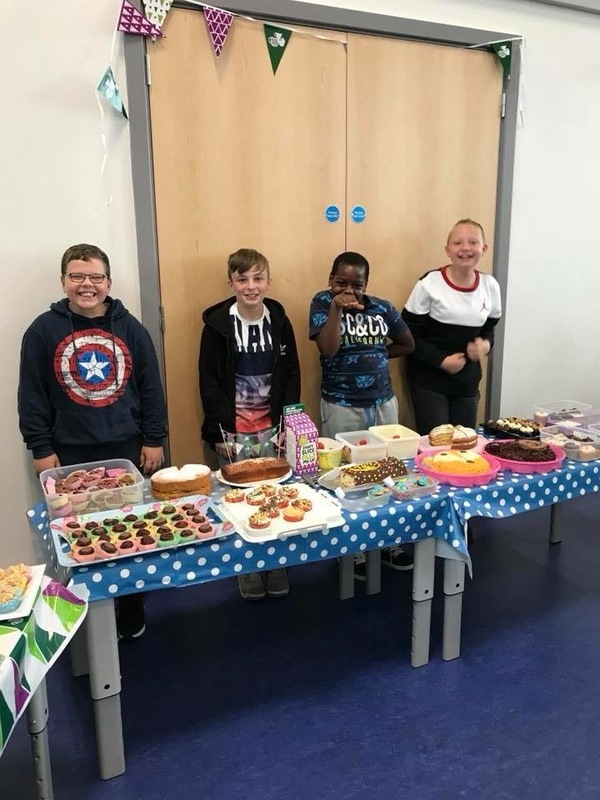 A huge thank you to Apple Tree families for their cake donations this morning, without your support this wouldn't be possible and another huge thank you to all of the Ridgeway Farm community for helping show our youngest children what a difference we can make to others! 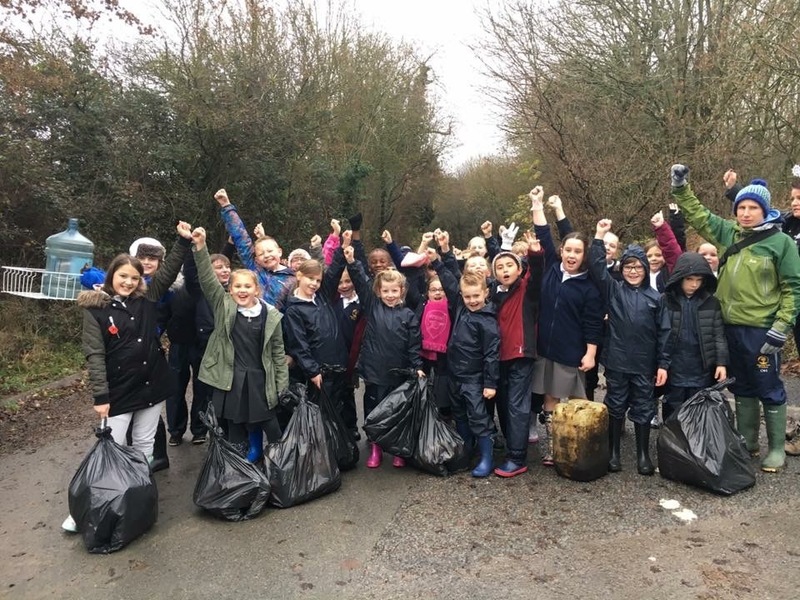 As part of Key Stage 2 discussions around living on a newly built estate, the impact on the enviroment and the recognition of the need to take care of where we live, the children from Cherry Tree class decided to do a litter pick of the local area, helping to take care of their local area. Whilst out collecting litter they were able to talk to local residents about the importance of taking care and clearning up after ourselves. They did a fantastic job and their work was much appreciated!